PREVIOUS POST: The bargain hunter strikes again! NEXT POST: What is on my dressing table? The apricot souffle looks quite yummy! 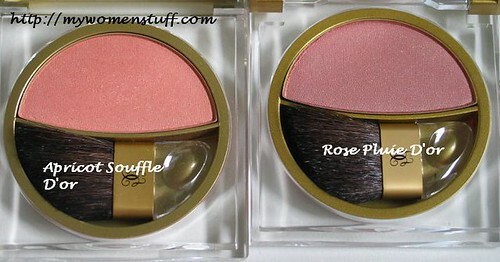 I’m tempted to try it out myself… but then again, I hardly ever wear blush. PB says: I love blush for colour else I look too pale. I started like you LOL and now I’m a blush whore 😛 Maybe try with something light like the apricot, but definitely sniff it first at the counter.